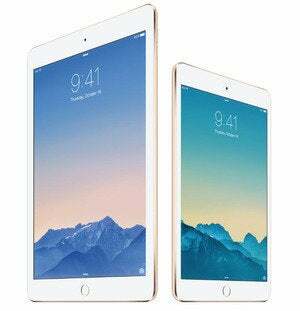 Apple’s just-announced tablets, the iPad Air 2 and iPad mini 3, haven’t hit store shelves yet, but the early reviews are in. 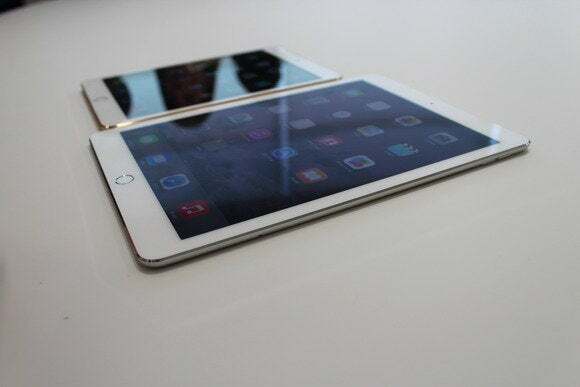 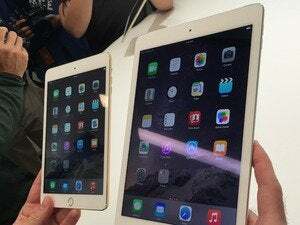 After four days with the devices, most outlets were impressed by the slimmed-down iPad Air 2 but would recommend it only to owners of early-generation iPads. 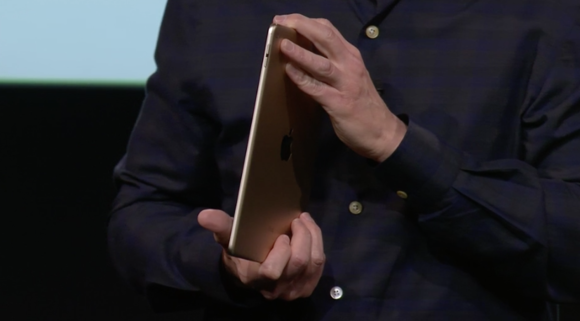 The iPad mini 3’s slight update—a new gold option and Touch ID—weren’t enough to win a ringing endorsement from any expert.